Hello People out there thanks for joining with us for another tutorial. 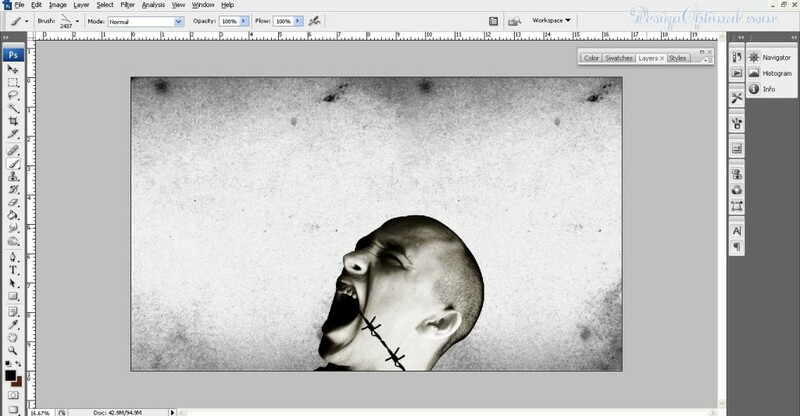 Today we will discuss how to create a Horror poster in Photoshop. 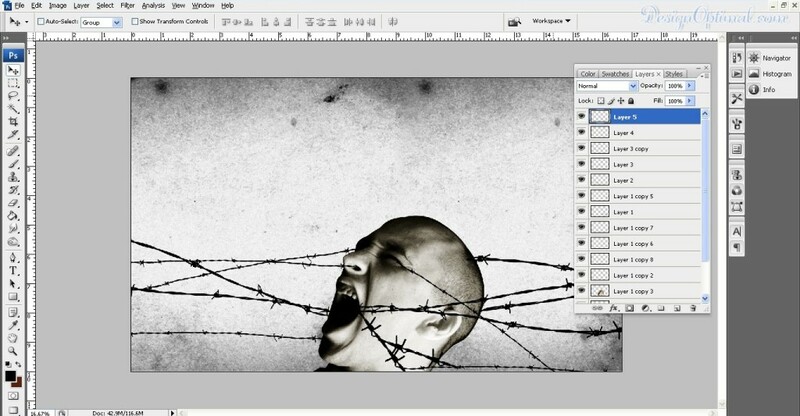 This tutorial has been inspired form a Pc Game. 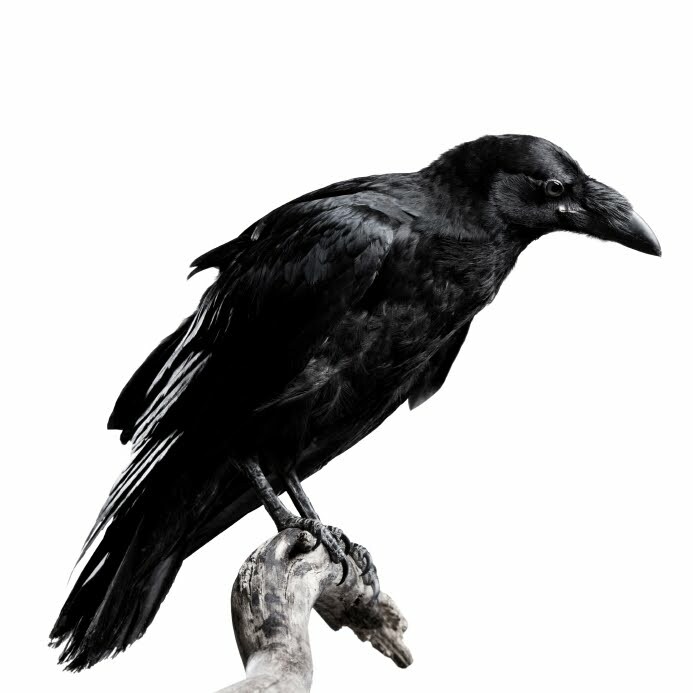 Above image will get you an idea about the final outcome of what we are going to design today. Open Photoshop. Create a new document around 5000px x 3000px and save it as design_within.psd. Now go open the Grunge-texture_01 (check the “Resources” section at the beginning of the tutorial) and fill the document with it. 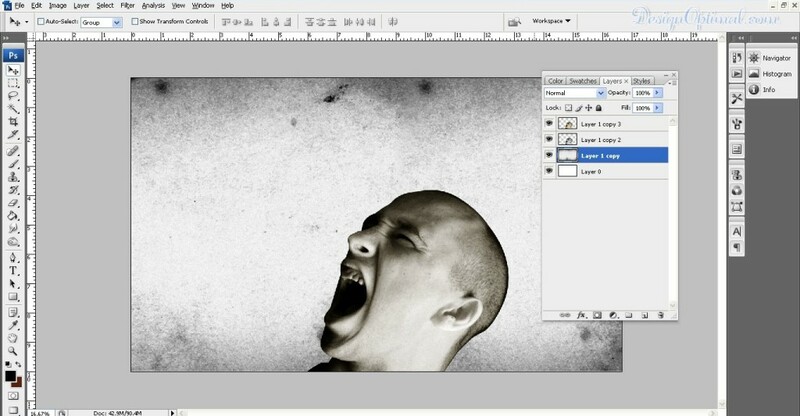 Now use the image named In_your_face___1_by_mjranum_stock (check the “Resources” section at the beginning of the tutorial). Now remove the background around it and place it in the document that we created as the way shown below. Now we will have to make that image blend with the background that we have created. Duplicate the layer and go to image >Adjustments >Black and White and give tint as the color and save it. And again duplicate it and make it black and white. 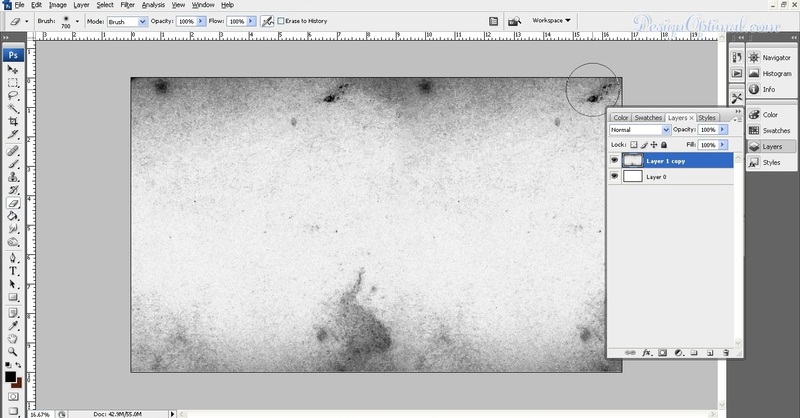 Now keep the tint layer on top of the black and white layer and blend it to soft light. 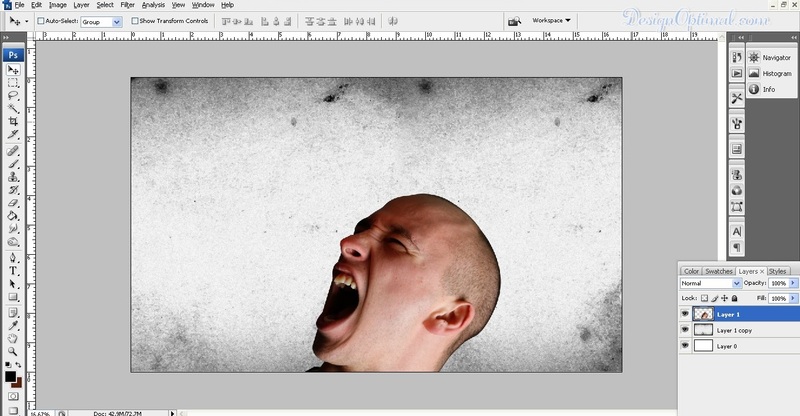 Now resize the head a bit to fit in to the canvas. 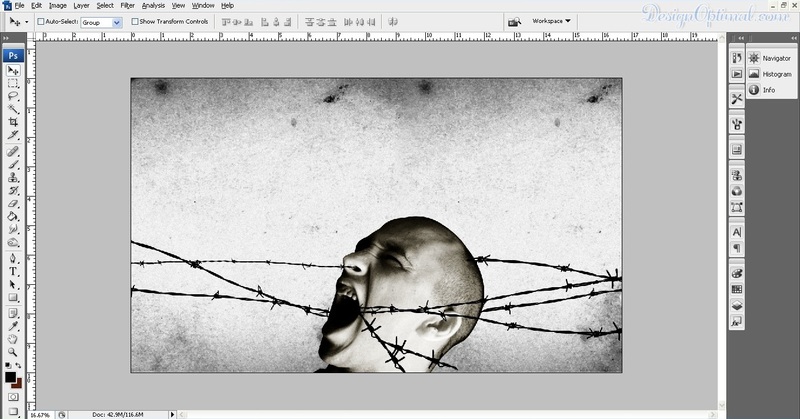 As the next step we will use the barbed wire brush (check the “Resources” section) around the man face like if he’s screaming in agony of barbed wires. So use these brushes as shown below. You will have to be bit patient in this step because otherwise you won’t get the outcome that you need. There are set of options in this brush set and it’s up to you to decide which brush will be more suitable creating the tangled effect.